From small beginnings, great things grow. That’s what we believe here at Estes Lawn & Landscaping. After all, when we started out in 1985 as a local family-owned and operated company, our primary focus was simply mowing and residential lawn services. But soon the exceptional quality of our work and customer service caused word of mouth to spread and clients with projects of all sizes started requesting our help. Your lawn and garden are extensions of your home and they should be treated with the same love and care. 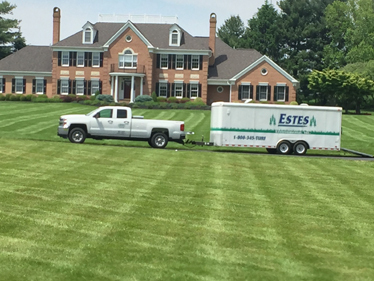 The Estes lawn and garden team is dedicated to helping you transform your everyday lawn and garden into a warm, inviting space for you and your family. 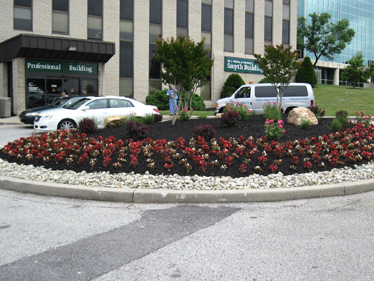 Estes Environmental, Inc., a sister-company of Estes Lawn & Landscaping, Inc., takes care of certain government facilities in the Maryland area. We offer complete grounds maintenance and snow removal services. Estes Environmental, Inc. has the experience. 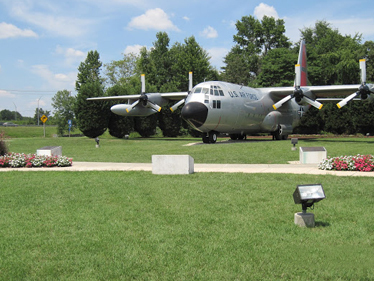 Estes has surpassed the expectations outlined in the our grounds maintenance contract. Estes strives for excellence and consistency in all aspects of its day-to-day operations. They are easy to work with and very accommodating to our needs.